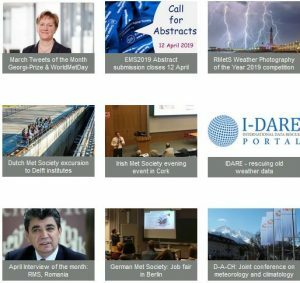 The European Meteorological Society (EMS) will advance the science, profession and application of meteorology, and of sciences related to it, at the Europe-wide level, for the benefit of the whole population. To this end EMS will work to enhance cooperation, communication and understanding between Member Societies and Associate Members. The EMS shall be a non-profit-making organizsation, operating always under its Constitution approved at a General Assembly by its Member Societies, and will arrange its activities economically, with the public good in mind.